If your small business, medical, legal office or restaurant is looking for a way to take your business to the next level and get new clients and patients that will help grow your business—then chances are you may be feeling overwhelmed. After all, you have enough on your plate with running your business and handling the day-to-day responsibilities of your company as well as taking care of patients and clients. However, there won’t be patients and clients unless you start marketing your business. This is why it is so important to hire an agency. Every good business owner knows when it is time to take charge and when it is time to ask for help. Of course, when it comes to online marketing, it is in your best interest to let the professionals do the work. If you have been considering a new marketing approach, here are a few reasons why you should hire an agency to help. It is cost effective. Chances are, your business isn’t large enough to have a big marketing department, a marketing budget, or even a marketing assistant. An agency gives you the impact of having a full-time marketing professional, at a fraction of the cost. You can get a better ROI. No matter what industry you are in, it is always important to understand the return on investment on every cent you are spending. 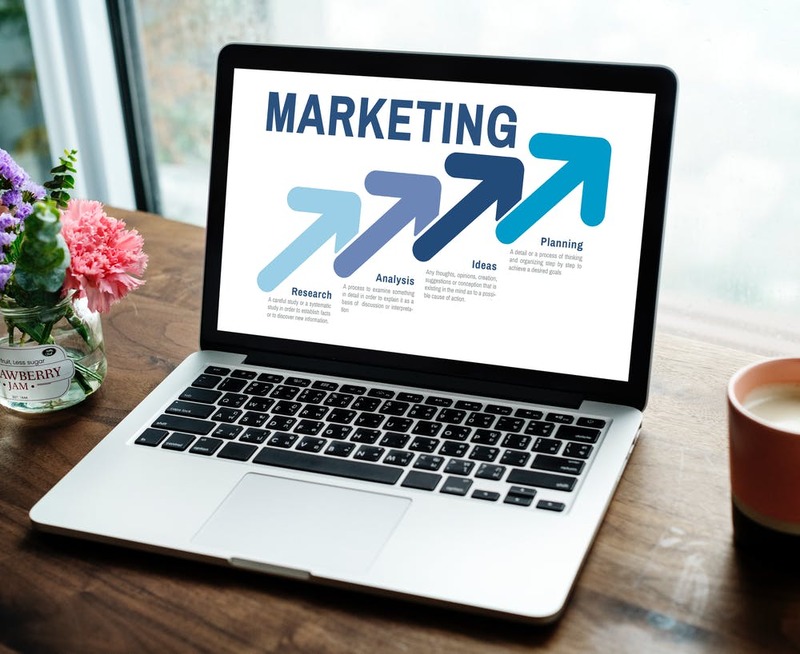 A marketing agency will help you make sure that you are spending your money the right way and that you are only putting money into marketing that will actually deliver a return. You Will Have a Professional Website Up and Running- A quality website is essential for any business or medical practice. However, designing, creating, updating and hosting a website takes a lot of time and effort that you could otherwise be putting towards your day-to-day responsibilities. An agency will help make sure that you have a website that your visitors want to look at. This includes clear and concise information, details, facts on staff and information on what you do and offer. They will make your site becomes a tool that attracts new people and not deters them. Your Social Media Account Will Work For You- To be successful in today’s market, no matter what industry you may be in—you need to have a strong social media account. This is a great way to increase online presence and reduce stress. Hiring an agency to make sure that your social media account is up-to-date and reflects your business and your website’s unique brand identity is one of the best ways to grow your business without spending a lot of money. If you are looking to take your business to the next level—then an established agency such as Life In Motion can help. We are here to help you grow your business. We can help you develop an approach that will take your business to the next level, increase your website visibility and help you get in contact with new clients and customers that will help grow your business. Whether you are ready to get started or if you want to learn more about what an agency can do for you—Life In Motion is here to help!